I am a huge, huge fan of Pearl Jewellery as readers of this blog and my twitter followers will be aware and these items have really caught my eye! 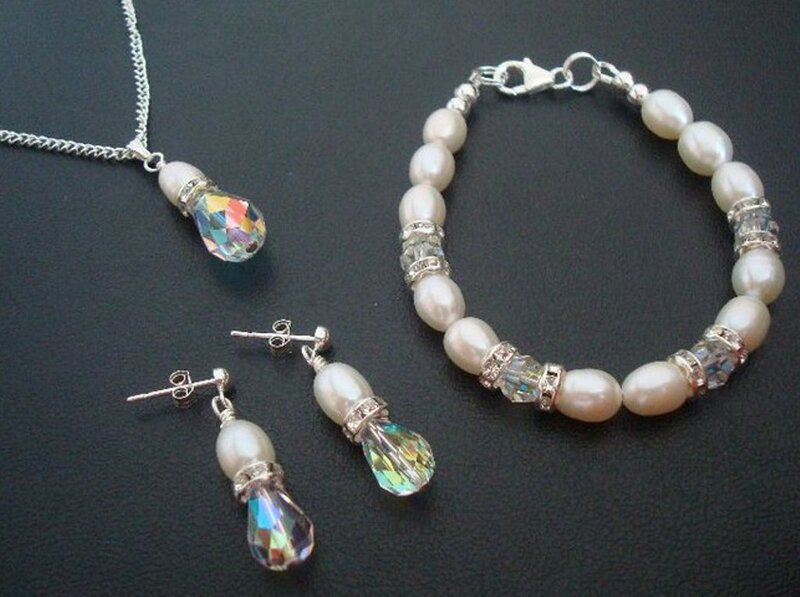 I love pearl jewellery, especially necklaces! Pearls are known to add an elegant look, not just to you, but even on the dresses. These pearl jewellery are widely chosen by women who want to look extraordinarily beautiful on their special day. It is never out of style. It radiates, style, social status, luxury and elegance. Thanks a lot. 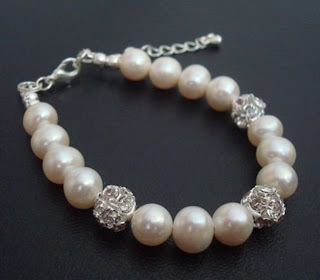 Pearl jewelery helps to bring out the most charming side of the ladies. It presents the diligence of the person who wears it during the important events. These jewelery evenly well matched with a traditional dress and also looks fashionable with the modern outfit as well. It is the best gift item to any woman, who is special to you in some way or the other. Thanks.